We count down female celebrities who have dated younger men. Ben 10's, Toyboys, sugar babies -- the not-so-nice names for younger men who date older women are endless but then again, age is nothing but a number right? 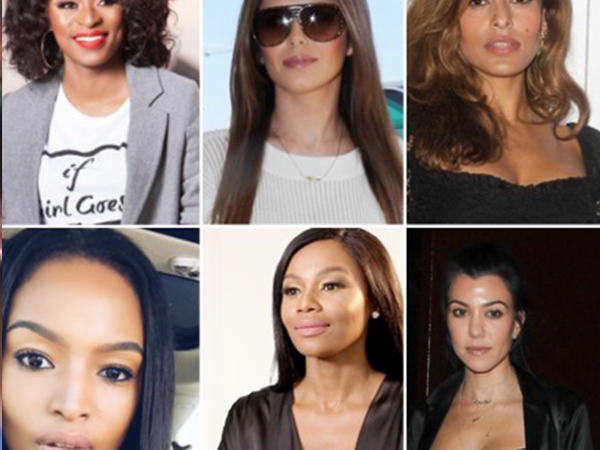 We count down 10 female celebrities who really didn't care what the world would say and went ahead and dated their younger counter parts -- for some it is still going strong but for others, it has ended in heartache. With an age difference of 4 years, DJ Zinhle and AKA were going strong for over three years and even had baby daughter Kairo. However the relationship did not last. 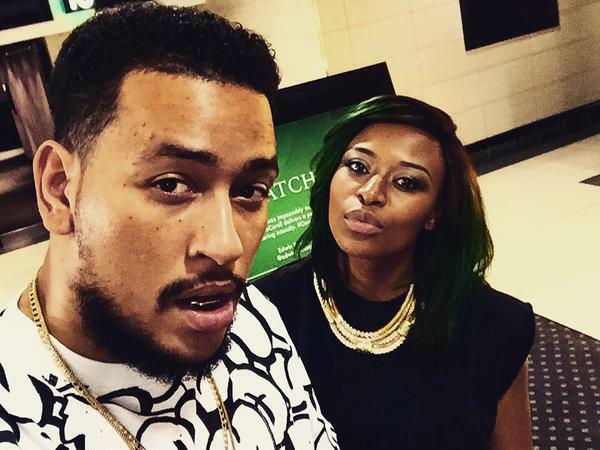 In their very public break up, DJ Zinhle accused AKA of having cheated on her with Bonang Matheba -- awkward! The former X Factor judge and former X Factor contestant were a match no one expected to happen. The two began secretly dating a few years after the season Liam was a part of ended. Their relationship became very public when Cheryl became pregnant with Bear Payne, who is the couple's first born. "DNA" is the name they dubbed themselves as a couple. Ayanda Thabethe -- who is formerly married to presenter Andile Ncube began dating the Dream Team member a little over a year ago and have never been shy about expressing their love for one another! Although this couple has been extremely secretive about their relationship, they have been couple goals ever since they began dating 6 years ago. The pair now has two children together but still, refuse to speak about their relationship and family life. Kourtney has always been known to be the father of her three children Scott Disick but after many failed attempts at repairing their broken relationship, they finally called it quits. She has, however, found a new flame in 24-year-old Younes Bendjima who is definitely a lot younger than her and she seems to really be enjoying the new flame. After her divorce with husband of 22 years, Bruce Jenner (now Caitlyn Jenner), Kris moved on with her now boyfriend, Corey Gamble. The relationship did initially take the Kardashian family by shock but they have since grown to take Corey as one of their own. 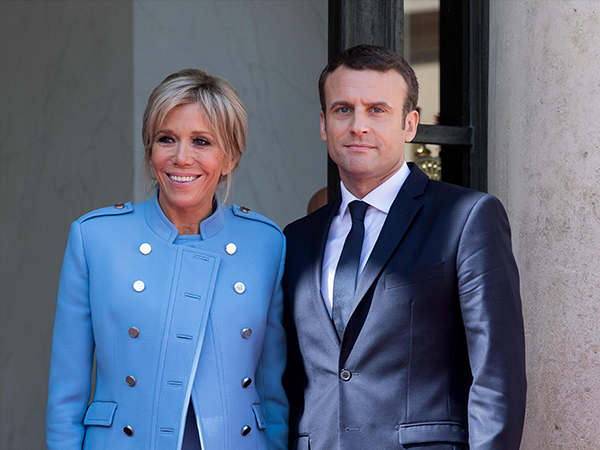 The new president of France, Emmanuel Macron really caused a stir when reports came out that his now wife of 10 years was actually his school teacher when they first fell in love. Brigitte, who is 25 years the presidents senior is now the First Lady of France -- talk about drama! Jlo and her "toyboy" dancer, Casper Smart looked like they were going strong in their relationship which has gone on for years, however, when rumors of Casper having cheated on the star surfaced, their relationship was soon over. Jlo is now dating former baseball player, Alex Rodriguez who is definietly her own age. PHOTO: Bang Showbiz Bonang Matheba (29) and AKA (29) We know what you're thinking -- they practically the same age, right? Not exactly. Although AKA has "caught up" in age, he is still almost 7 months younger than his Queen B, who was born in June 1987 while the rapper was born in January 1988. Grasping at straws? Maybe! Of all the celebrities named here, Madonna is definitely the most infamous for dating younger men and we don't blame them for loving her. The 58-year-old singer has not allowed herself to age and the girl who sang "like a Virgin" at the MTV awards all those years ago. Her relationship with French choreographer, Brahim Zaibat lasted three years.